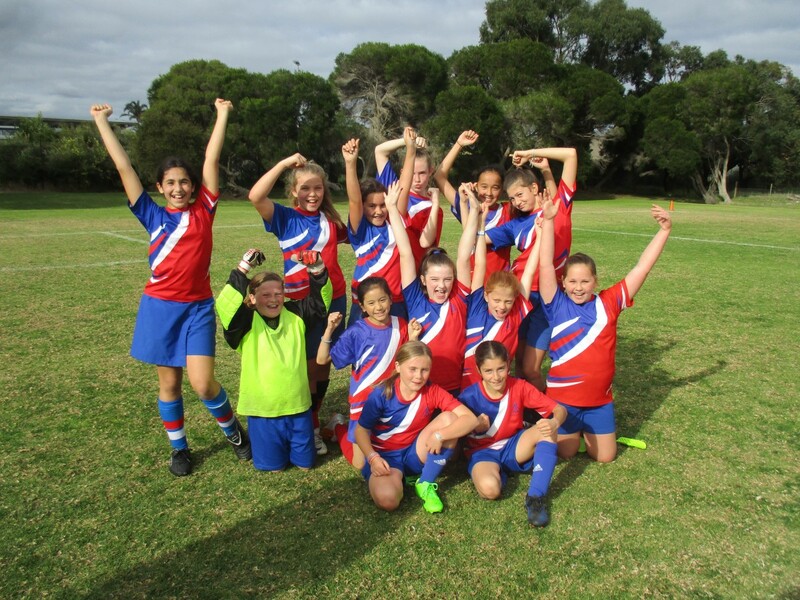 On Monday 19 June, Kingston Heath Primary School participated in a Girls Soccer competition against other schools in our district. Everyone was extremely excited to leave with team spirit extremely high. 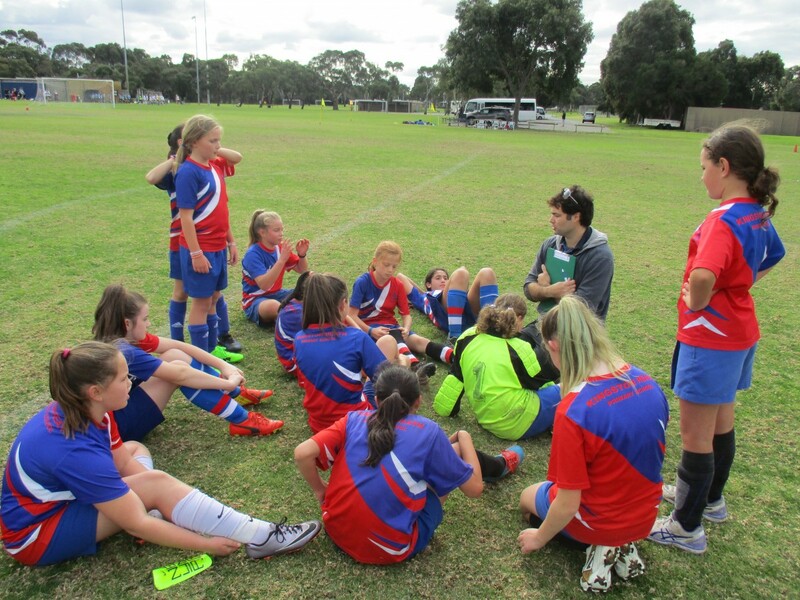 Initially we had 26 students from Year 5 and 6 interested and coming to the first training session. After a few practices we had to pick some students out of hat to decide who could participate. Eventually we had our squad of 14 and we trained twice for 4 weeks leading up to the tournament. 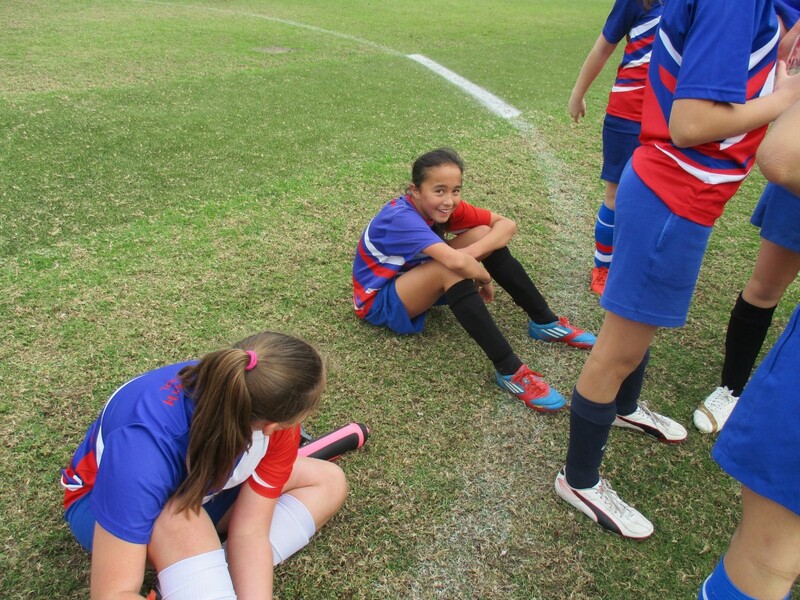 The team’s sportsmanship was excellent, our girls played fantastic soccer, improving throughout each game. By the last game KHPS were on a roll, we came up against the undefeated top team; HCC and were extremely unlucky not to win, drawing 0-0. 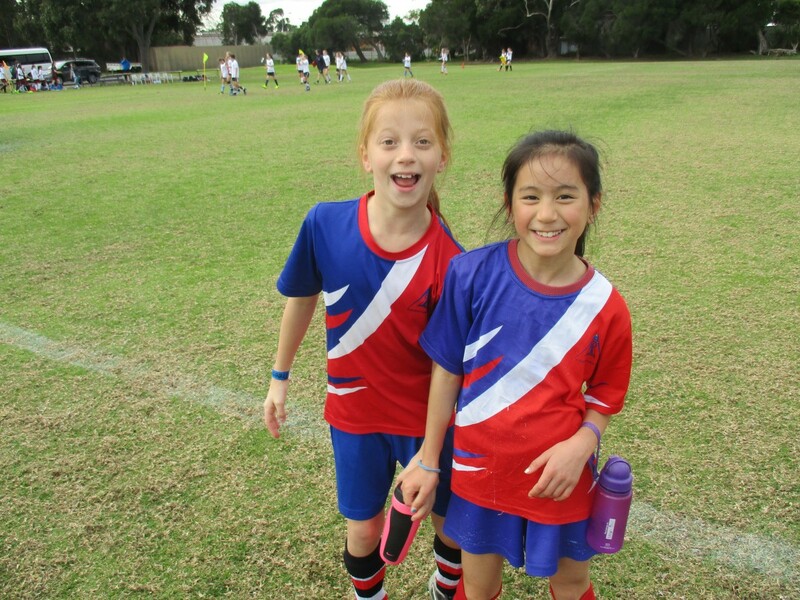 Our girls should be proud of their effort; they represented KHPS with distinction, displaying outstanding sportsmanship. Well done! Everyone enjoyed the break, having a snack while talking tactics for the rest of the day. We learnt about the positions on the soccer field and where we should run. 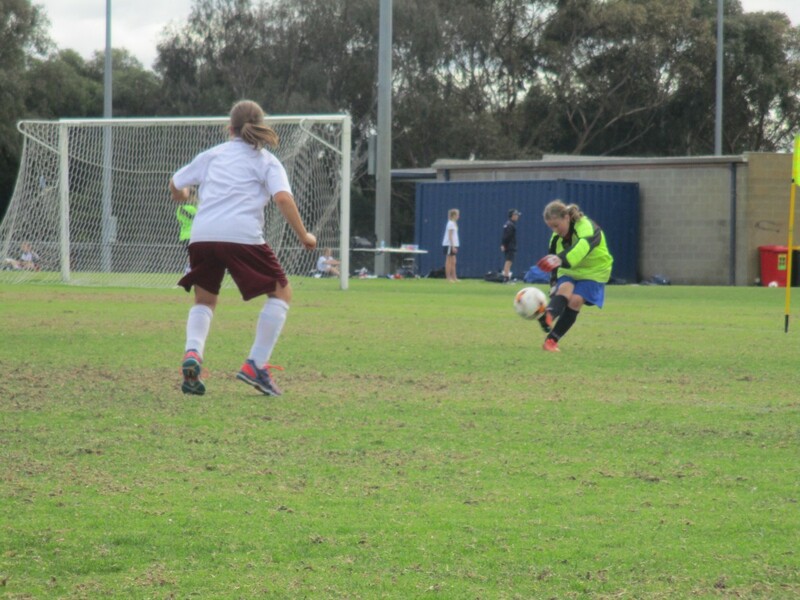 We agreed on our focus for the day; having fun, encouraging teammates and staying in position to defend our goals. 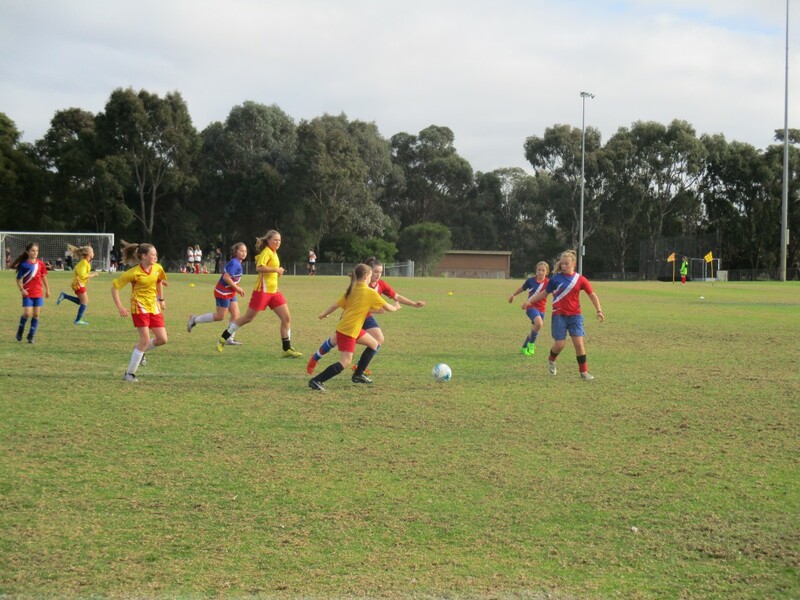 We finished the day with two wins, two draws and two losses. Everyone contributed to a great team performance and the day was fantastic. 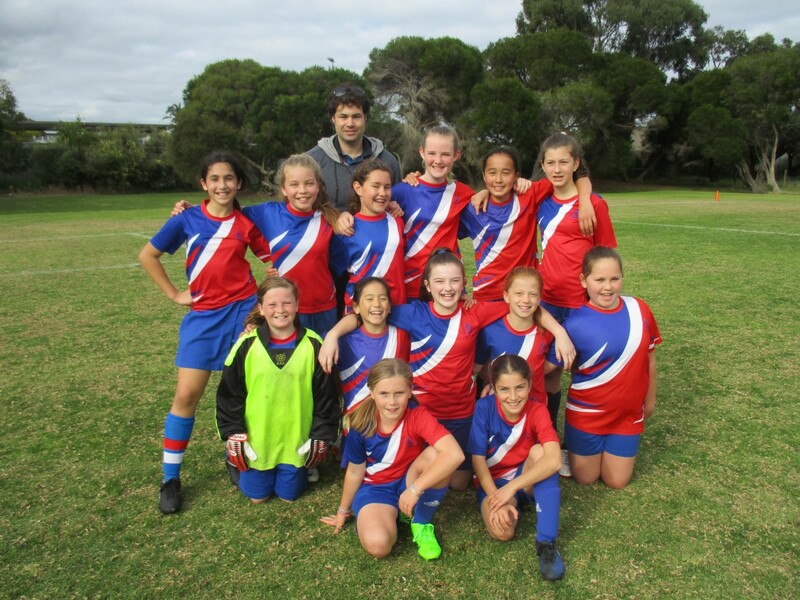 Well done KHPS Girls Soccer Team.